Heating Maintenance | Furnace & Boiler Tune-Ups | East Ohio Furnace Co.
One of the best ways to avoid costly repairs and unexpected breakdowns is to make sure your heating equipment is well-maintained. East Ohio Furnace offers affordable heating maintenance that will keep your home comfort system operating at peak efficiency and prolong its life expectancy. 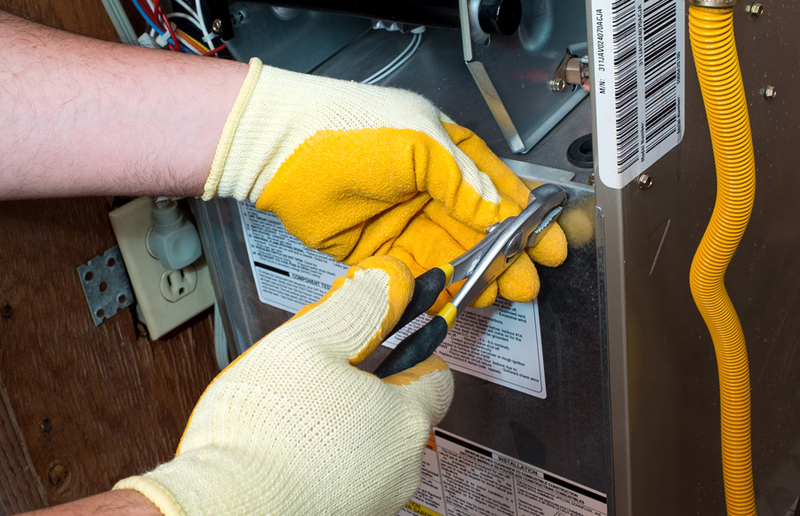 Our seasonal furnace or boiler tune-ups are quick, easy and affordable and should be scheduled once a year. Or ask about our convenient yearly maintenance plans where our experts will clean and inspect your furnace or boiler in the Fall and air conditioner or heat pump in the Spring.